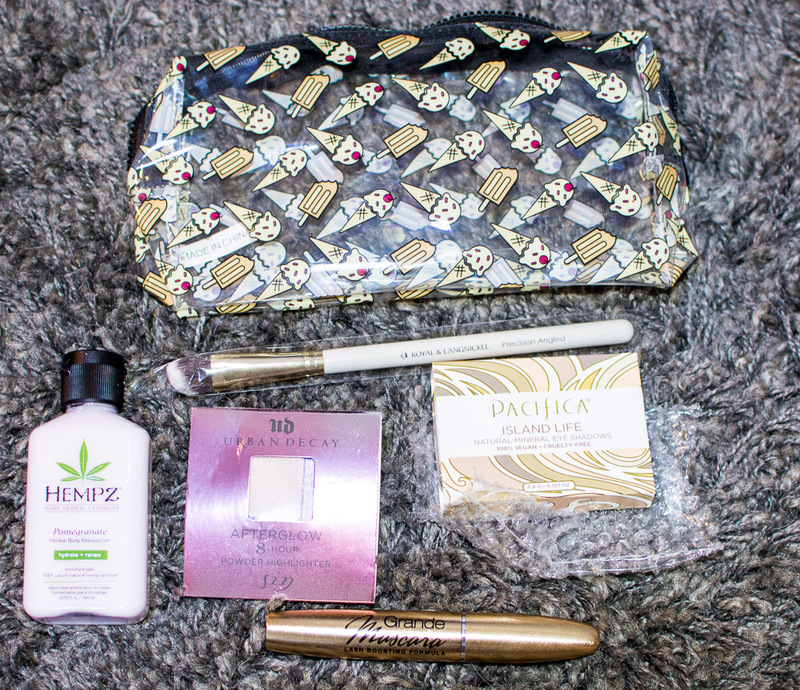 Committed Stitcher: Yay, I got an Ipsy! It's been such a hit and miss process to get my ipsy shipments due to pouch. This is the last one I will get here. I've already switched my address to the new. Hopefully, DPO will be more forgiving.